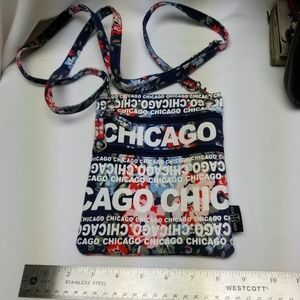 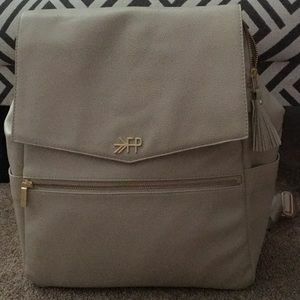 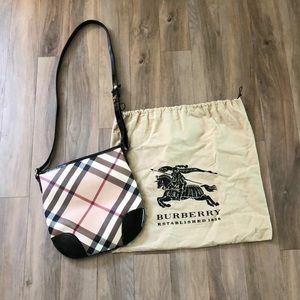 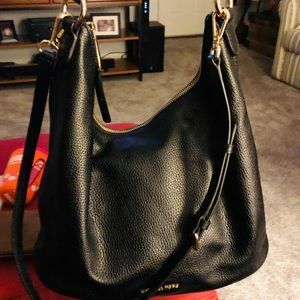 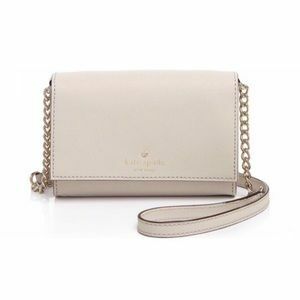 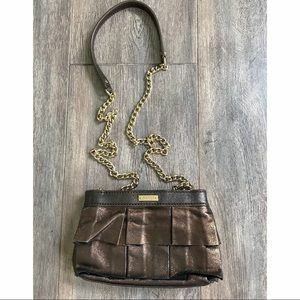 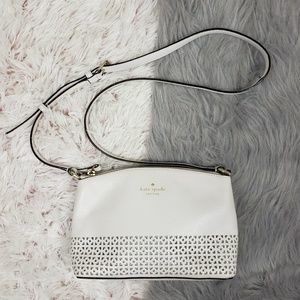 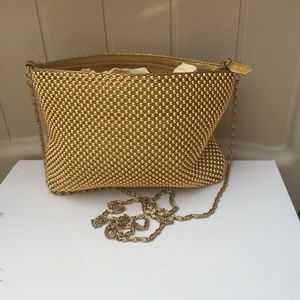 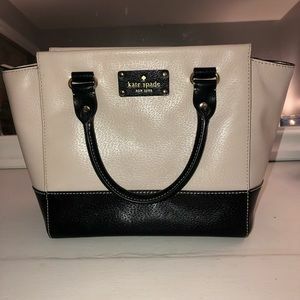 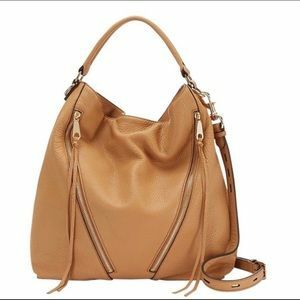 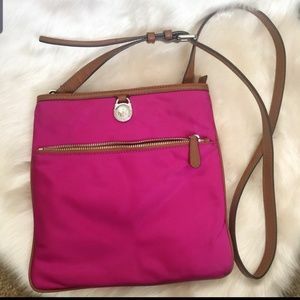 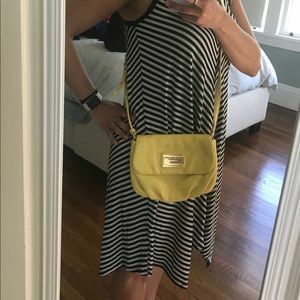 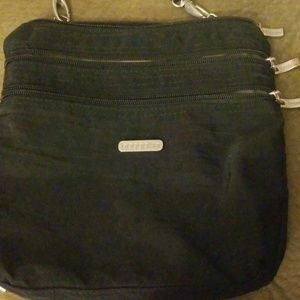 Size: 10.5"L x 3"W x 7"H, Handle Drop: 23" or 12.5"
Size: 8.5"L x 1.75"W x 5"H, Strap drop: 22"
Size: 8"L x 2"W x 5.5"H, total length of strap: 47"
Nike Duffle Bag for gym or weekend trips! 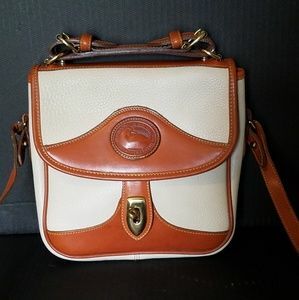 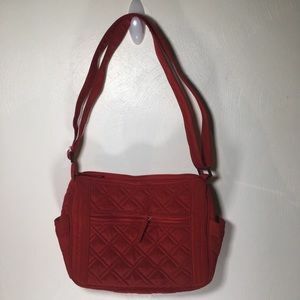 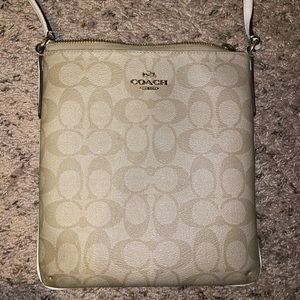 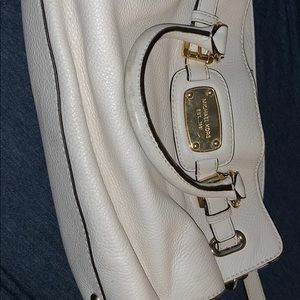 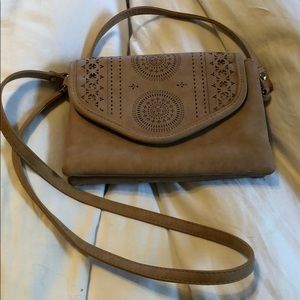 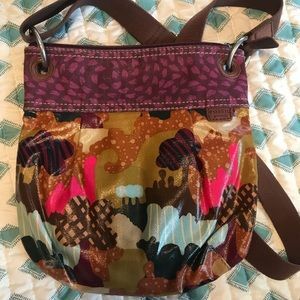 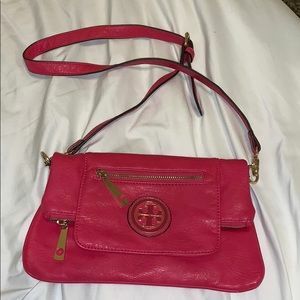 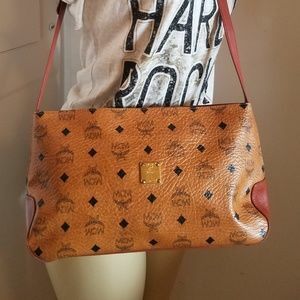 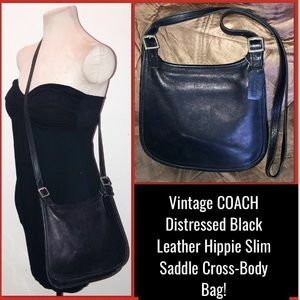 Vtg COACH Distressed Hippie Saddle Cross-Body Bag! 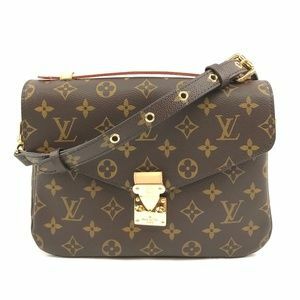 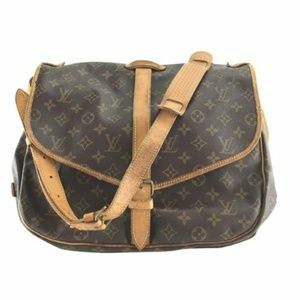 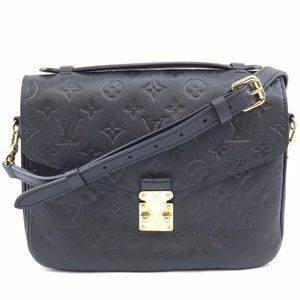 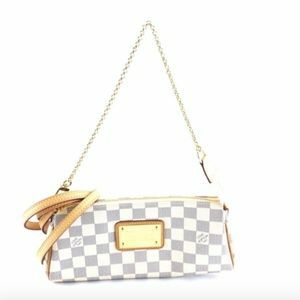 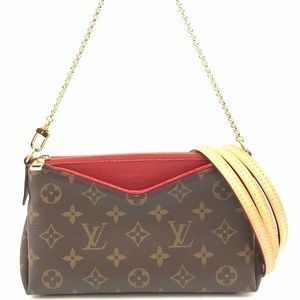 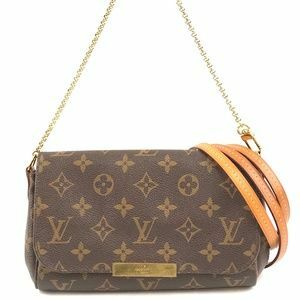 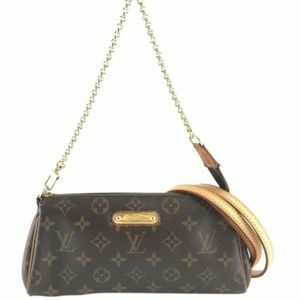 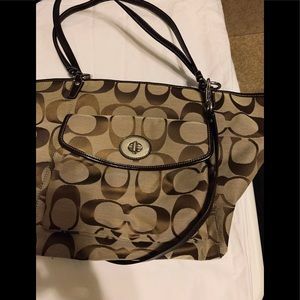 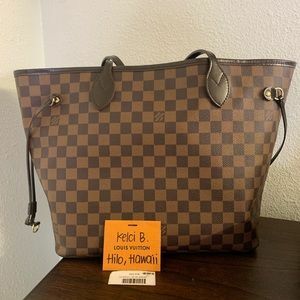 💯% Authentic LV Neverfull MM Damier Ebene. 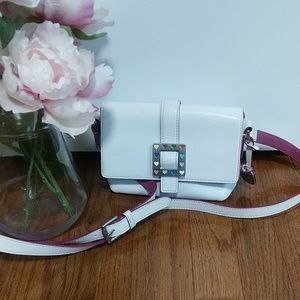 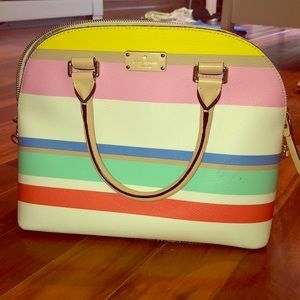 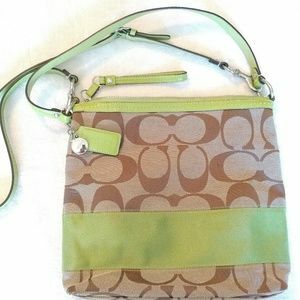 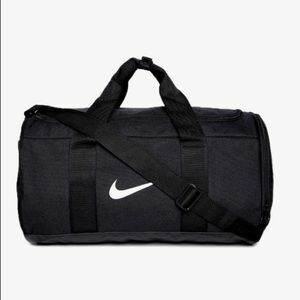 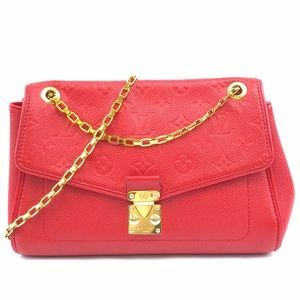 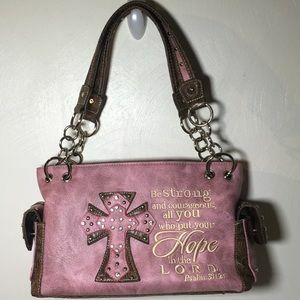 Size: 10"L x 1.5"W x 5"H, total length of strap: 47"
Size: 14" x 10" x 3.5" Adjustable strap: 16" and 29"